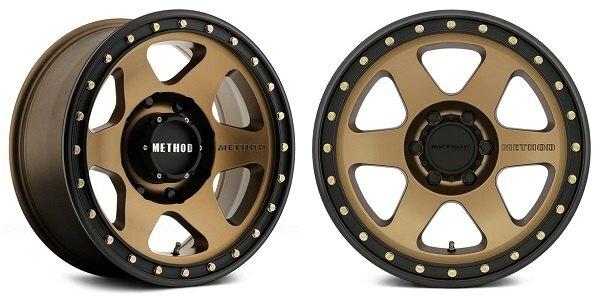 Buy 310 and 311 Method Race wheels today at CARiD - Get up to 45% OFF - Ford F150 Forums - Ford F-Series Truck Community. 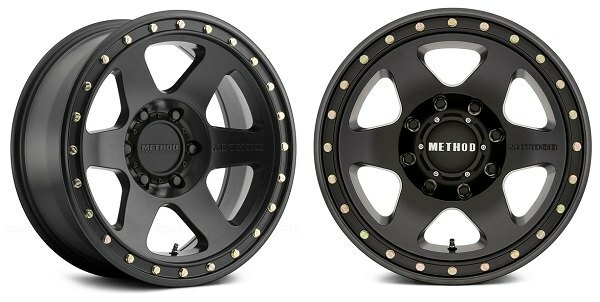 Today we are here with our newest promotion on 310 and 311 Method Race wheels! 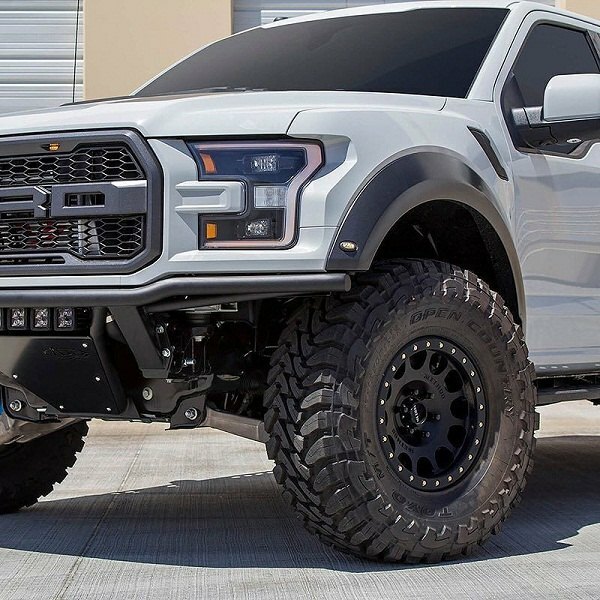 If you were planning to get your stock wheels replaced with stylish, durable, off-road intended set of rims, do it with Method Race wheels today! 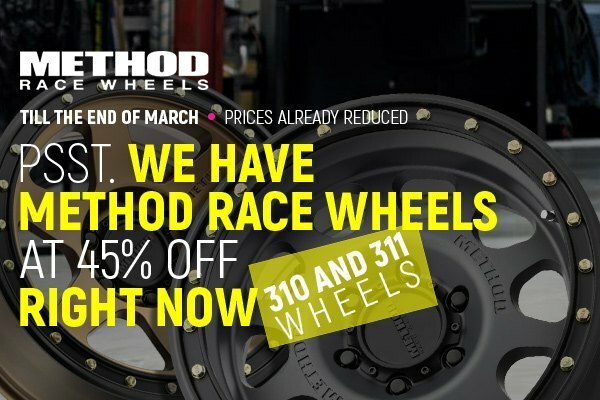 CARiD is running a massive promotion on selected 310 and 311 series custom wheels and encourages you to save up to 45% OFF the original price on selected models. Please note that the sale prices are valid until the end of March only! Prices are already reduced. 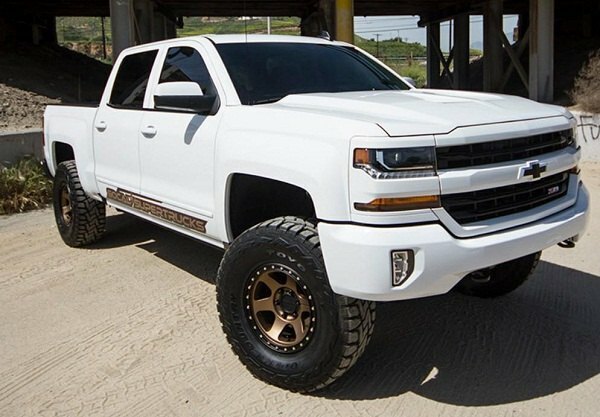 Rebuild your truck properly right from the ground and add a personal touch to it with Method Race Wheels at CARiD. Browse through the options hand picked by our product experts to match your application specifically. 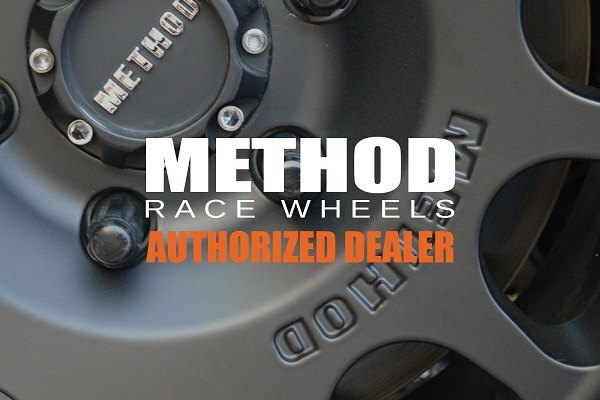 Get stylish design, durability and enhanced performance capabilities in one package with Method Race wheels at CARiD!